Our church was founded in 1963, 45 years ago. Some of our founders and initial board members were Pastor Robert and Darlene Prescott, James and Eunice Fink, Linton and Stella Drake, William and Joyce Creasman, Maxwell and Maria Gillette, Robert and Nona Umphress. 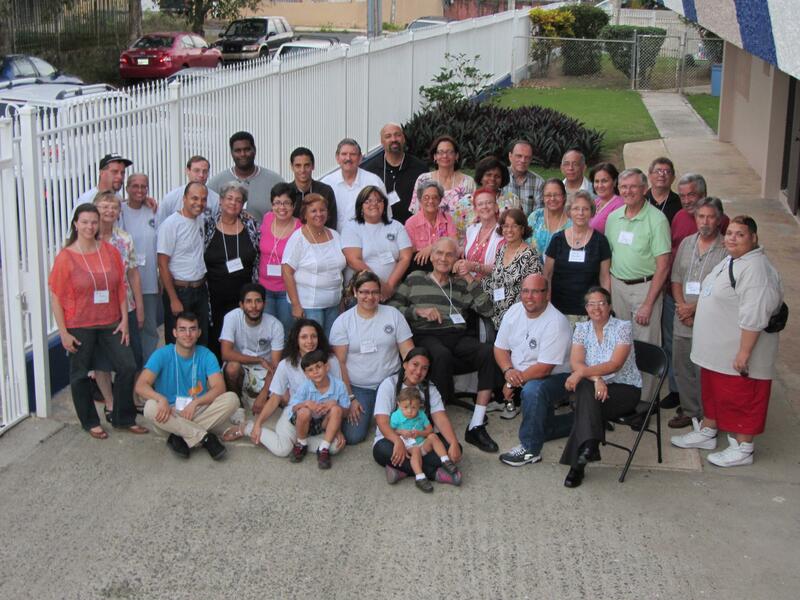 Our church is born from the Primera Iglesia del Nazareno of Puerto Rico on “la parade 15,” Hoare St., Santurce. It begins as a small English Sunday school class, led by Max Gillette, to meet the needs of those who spoke English that came from different places, who shared a common thread, their language. From there we move to the church in Los Angeles Carolina and from there we were able to save enough money to buy a house in Villa Fontana Carolina and some land to build a church in Valle Arriba Heights, but in a friendly exchange between the district and our church we moved to the facilities of the Nazarene Bible institute, where we are located at the present time. Our church has seen many people come through our doors over time and we have sent people into the world leading successful ministries and reaching people for Christ. We are a family united by our love for Jesus Christ, while sharing in our love for one another. 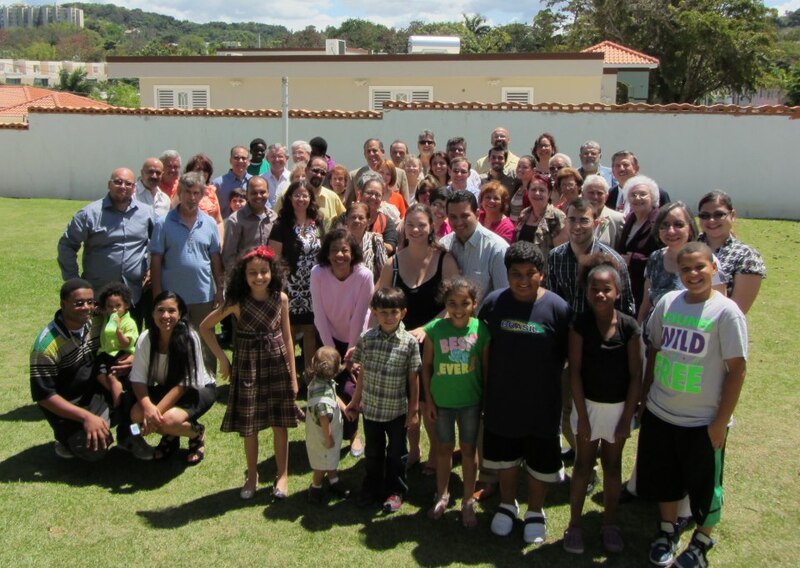 Calvary is a bilingual (English/Spanish) congregation located in the heart of San Juan, Puerto Rico. We invite you to come and be a part of our family. Each Sunday we share in song, testimony, prayer and message.